At this time Baseware Remote will not be updated to include pre-order date fields. 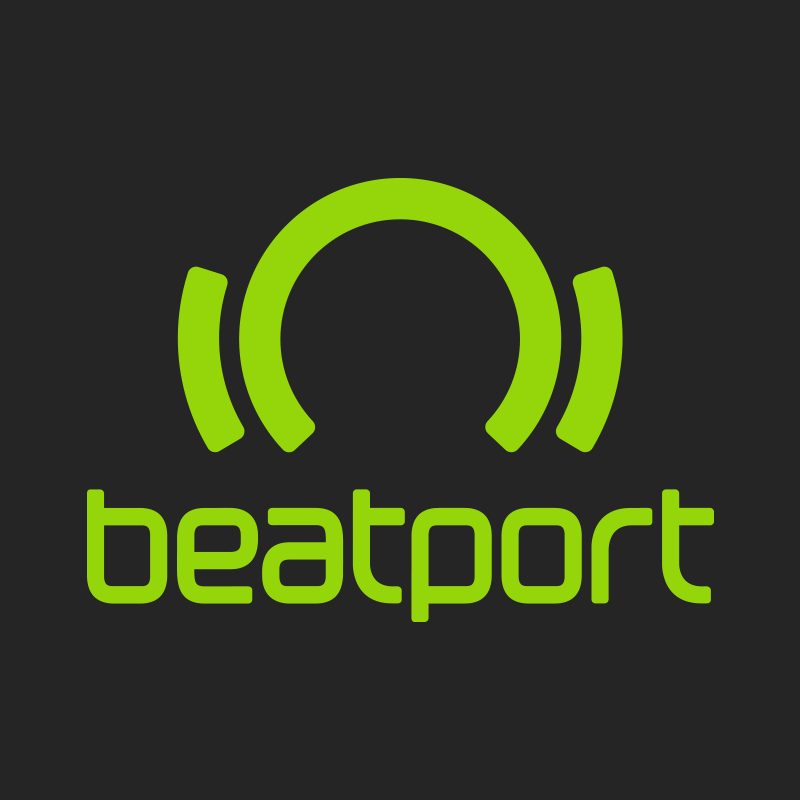 The application can still be used to package content and pre-order dates can be added manually by our content support team (send request post-delivery to contentsupport@beatport.com) or by following the steps below prior to delivery to Beatport. 1. Select an Original Release Date for each track included in your release using Baseware Remote's current Original Release Date field. This is the date on which a customer may physically receive a track/release (download the audio files). 2. Finish compiling your release using Baseware Remote and 'Create Package' as usual. This will create a folder which includes audio file(s), artwork, and an XML file containing release/track metadata. 3. Open the .xml file containing the release/track metadata using an XML editor such as XMLSpear or EditiX Lite. A text editor will work as well but will not display errors if XML is not well-formed upon editing. 4. Add the line <preOrderStartDate>YYYY-MM-DD</preOrderStartDate> immediately before each </track> tag. Use this line to add a pre-order start date for each track in a release, using the date format YYYY-MM-DD. In the following example, the release will be available for download as of 2017-01-15 (original release date), but will be available for pre-order (purchase only, download won't be available to the customer until the original release date) as of 2017-01-01. 6. Deliver via usual delivery method. Please direct any questions to submissions@beatport.com.